The Cannabinoid (CBD) market is expected to overtake the cannabis market in the next three years, as reported in a snapshot review of the CBD market by Investorideas.com. The investor news resource covering hemp and cannabis stocks predicts that, as it grows, branding will become essential to companies hoping to stand out. 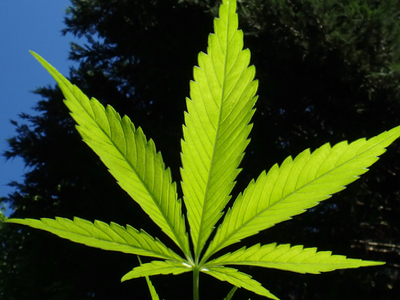 Brand awareness will become essential for first market movers over the coming months, as CBD continues to gain traction. According to Brightfield Group analysts, the CBD market is expected to hit US$22 billion by 2022, overtaking the cannabis market with $20 billion by 2020. This is good news for most companies in the sector, but it also adds to market saturation, which means brand awareness may be the only way to stay ahead of the pack. Tilray, a Canadian medical cannabis producer, announced in January that they have signed a long-term revenue-sharing agreement with the American marketing company, Authentic Brands Group. The parties will leverage ABG's portfolio of brands to develop, market and distribute consumer cannabis products around the world, as and where legal, with an immediate focus on opportunities, including CBD, in Canada and the US, subject to applicable and brand appropriate regulations. Daniel W. Dienst, ABG Executive Vice Chairman, said: "We see the extraordinary potential for cannabis in the fast-growing health and wellness category, particularly for CBD products in the United States and around the world, and are excited about this long-term partnership." GGB Beauty, a subsidiary of Green Growth Brands, announced yesterday that it will also be working with ABG and the Greg Norman brand. The agreement is to develop a line of CBD infused personal care products, designed for active adult men and women. As part of this arrangement, the company will be working with Tilray as the preferred supplier of the CBD ingredients to be used in these products. This is the latest in a series of new developments related to GGB's pipeline of value-creating initiatives and strategic partnerships, including its recent distribution agreement with DSW. Through its subsidiary GGB Beauty, GGB is well-positioned to maximise opportunities in the emerging CBD market following the recently adopted 2018 US Farm Bill, which legalised industrial hemp, including the plants used to produce CBD oil. Though not focused solely on CBD, The Supreme Cannabis Company, has made their brand through their wholly-owned subsidiary, 7Acres. In September 2018, 7Acres entered into a supply agreement to provide dried cannabis to Tilray Canada, a subsidiary of Tilray, estimated to be in excess of C$2 million. With so much focus on the US and Canada, it can be forgotten that cannabis is a global industry, a fact Khiron Life Sciences isn't ignoring. Khiron and Dixie Brands recently signed a binding letter of intent to establish a 50/50 joint venture to introduce a full line of cannabis-infused products to the Latin American market. 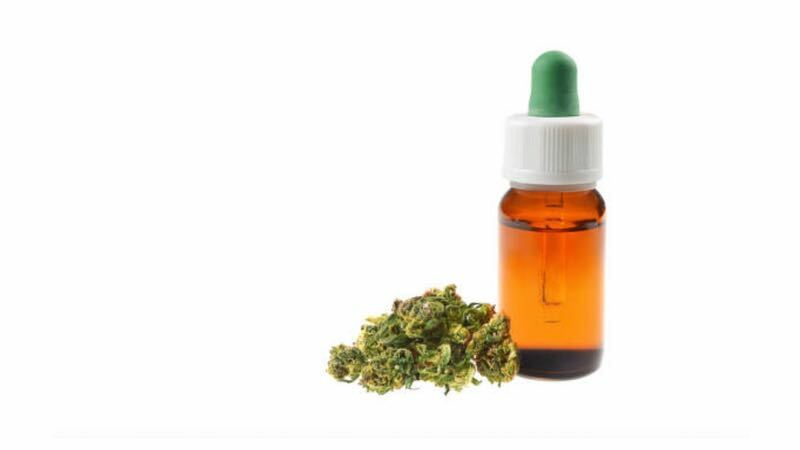 Dixie will also manufacture and distribute Khiron's Kuida brand of CBD-based cosmeceuticals in the United States, targeting the growing Hispanic population, estimated at almost 60 million. By combining Dixie's market-ready portfolio of cannabis-infused products with Khiron's established footprint throughout Latin America, a 620 million person market, the companies aim to capture first-mover advantage and establish leadership in one of the world's fastest-growing cannabis markets. The agreement also creates a framework for the development of new products and brands tailored to Latin America, allowing Dixie and Khiron to take full advantage of opportunities resulting from cannabis legalisation throughout the region. Its status as a medicinal product is also being strengthened. This innovation and slackening legal restrictions may be the push that leads CBD to surpass cannabis in the global market.